OraCare. A No-Sting Approach to Good Oral Health - Hello! Welcome to my blog! In addition to brushing, most dentists recommend flossing as part of regular oral hygiene. Many also recommend the use of mouthwash, especially if there are problems with oral malodor. Despite these advisories, patients still fail to comply. There are several reasons for non-compliance and one of these may be because the alcohol-based mouthwash they use stings the mouth and leaves a strong aftertaste. Fortunately, there is no-sting OraCare Mouthrinse, which is specially formulated with stabilized chlorine dioxide (ClO2­­) and purified water, for a more pleasurable gargling experience. It is an effective way of eliminating harmful bacteria and odor-causing compounds in the mouth. Currently, OraCare is the only mouthwash brand available in leading drugstores and grocery stores nationwide that contains stabilized chlorine dioxide. While it delivers the same benefits as the alcohol-based variants such as killing bad bacteria, preventing plaque build-up and promoting healthy gums, OraCare’s ClO2 also neutralizes foul odor-causing compounds for a really clean mouth. Plus, as an added benefit, it does not stain teeth, even with regular use, unlike mouthrinses that contain chlorhexidine. Don’t wait for symptoms of dental issues to arise before you take action. Include OraCare in your regular oral care regimen. Aside from visiting the dentist twice a year and regular brushing and flossing, gargling with OraCare can help give you the exceptional oral health that you desire—a really clean mouth with really fresh breath, without the sting. 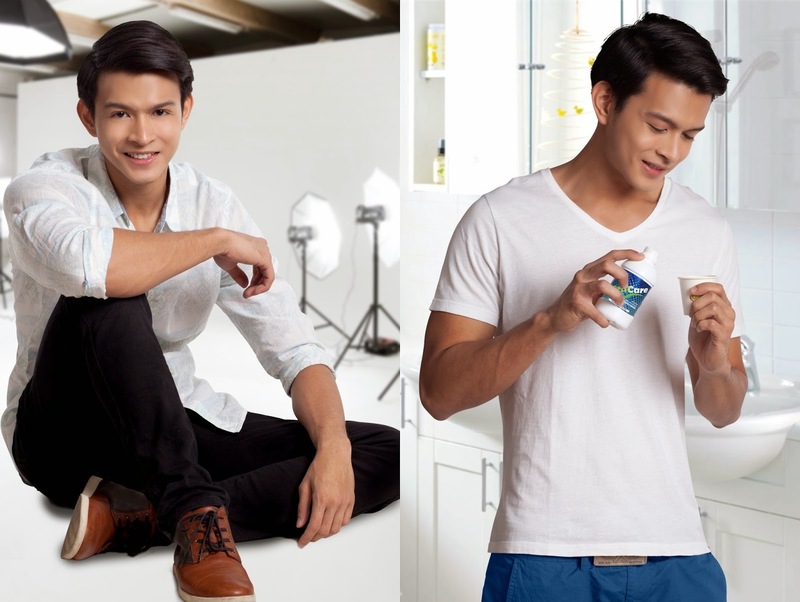 Made by Pascual Laboratories, OraCare Mouthrinse has three variants (Cool, Regular and Merrymint) and comes in 80mL, 250mL and 500mL sizes (except Merrymint). It is available in major drugstores and supermarkets nationwide.